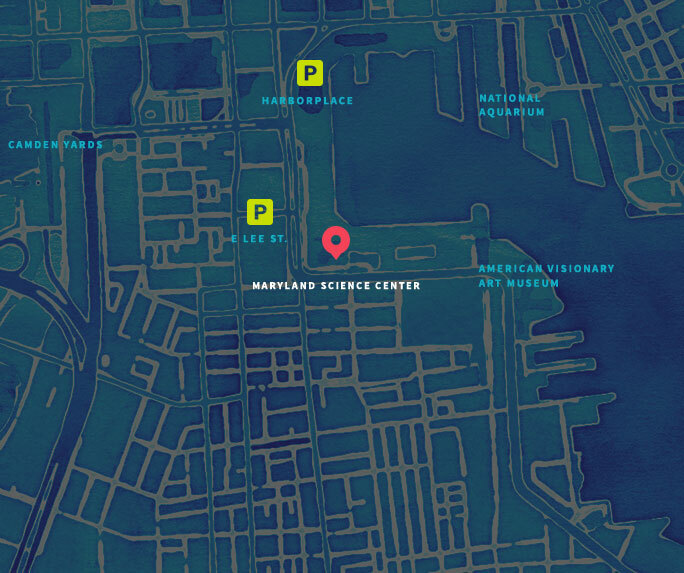 The Scientific and Educational Advisory Council represents various scientific, educational and engineering institutions in Maryland. The Council’s principal role is to provide scientific and educational support, advice, assistance and counsel to the President and CEO and to the Science Center staff. The Council oversees the annual Outstanding Young Scientist and Outstanding Young Engineer Awards, the Glass Scholarships and the Lunchtime Lecture Series. Rev. Frank Haig, S.J., Ph.D.
Jonathan E. H. Wilson, Ph.D.